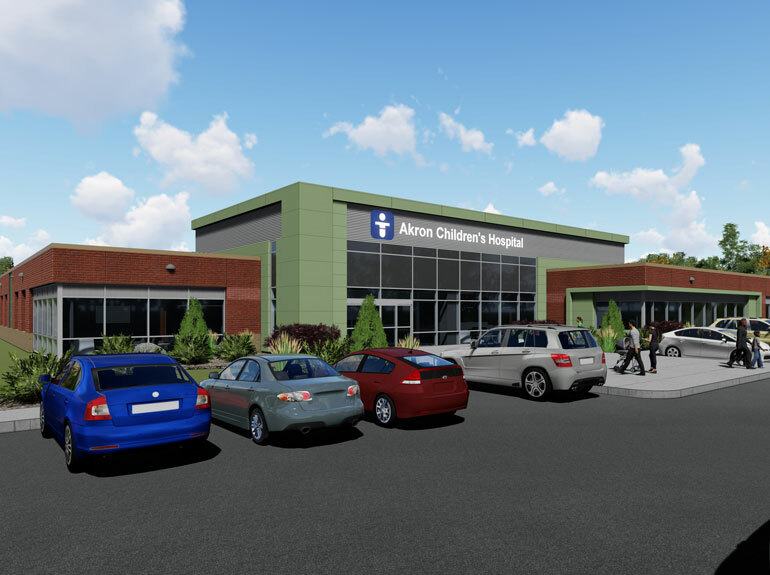 Akron Children's Expanding to Franklin Township - Hasenstab Architects - Located in Northeast Ohio, Hasenstab Architects specializes in healthcare, simulation, laboratory, research, higher education, k-12, and office design. Hasenstab Architects is helping Akron Children’s Hospital expand their services to Franklin Township with a new 29,500-square-foot facility. The health center will provide space for primary care offices, pediatric care, rehabilitation, physical therapy and maternal fetal medicine. The facility is set to open in late 2019 or early 2020. Read the article detailing this project here. Learn about some of our other healthcare projects here.